This blog series is a continuation of IQ Group’s insights with digital engagement transformation for today’s Super Funds. Since 2014 it has been tracking digital engagement preparedness for the Top 50 Funds as they meet the demands for digital services from fund members. A Fund’s digital strategy doesn’t stand alone. Like any other strategy, it needs to be grounded in the Fund’s business strategy and link clearly to Fund objectives. These objectives typically include growth, retention and how to better engage with current and prospective members. However when we think ‘digital’ we tend to think of the end result: a sort of Fund nirvana where all interactions with members are electronic. In reality a digital strategy is the road-map to this electronic nirvana. You can even consider the member’s digital identity as the common key to unlock each interaction across a broad range of digital channels. Of course this includes the various social media channels in vogue. Opening new digital channels is certainly one way to increase member engagement and can act as a beacon for attracting and retaining members. Existing technologies are now making this journey possible. IQ Group believes where a Fund is looking to go ‘digital’ they are best placed to adopt an approach that fully understands and is informed by where the Fund is now, where it wants to be, and why it wants to go there. A Fund’s digital strategy that is built on this foundation has a clear set of outcomes. IQ Group recommends Funds have a clear grasp of their business strategy and a clear mandate for adopting or improving digital capability. Also in the mix includes identifying your current operating model and any impending regulatory changes, analyse and monitor emerging digital trends and then make sure you can apply this digital strategy to upstream providers, in particular Employers. 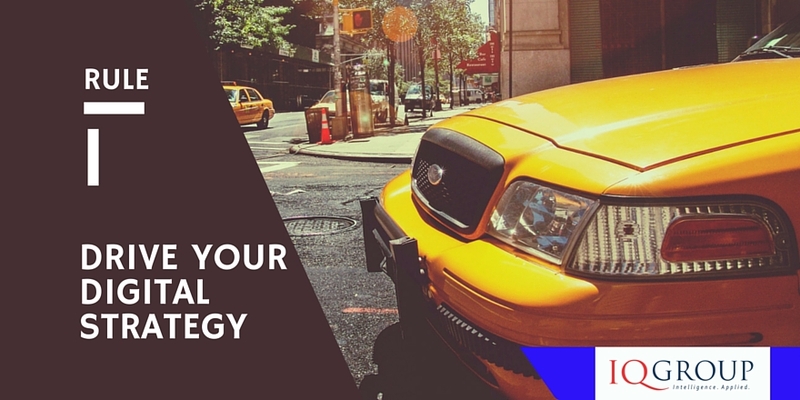 Your digital strategy isn’t meant to be done and left on the shelf to gather dust. For many funds achieving an electronic nirvana will mean the transformation of the business and its technology. You will need to look into current operational activities and processes, naturally leading to a review of existing customer/member segmentation and customer service expectations. These round out a definition of the current “as-is” customer experience for existing channels and processes and an order of magnitude for the degree of change required. At this point you will need a framework to assess the proposed current common operational processes of onboarding, consolidation and annual statements to name a few. The gaps between best practice and the “as is” state will identify the journey you need to take to deliver your digital strategy. Conceptual ideas can be assessed and prioritised based on order of magnitude, links to business objectives and business benefits. Highest priority ideas can be refined with more detail around business outcome/criticality, cost, effort, complexity, risk profile and dependencies. The clear shift away from “traditional” ways of doing business in super to the digital environment is well underway and gaining momentum. Funds need to reconsider how they operate and communicate with their stakeholders (members, employers and other suppliers) and start developing and implementing a robust digital strategy. Funds that procrastinate in starting this journey may find themselves struggling to make up ground against competitors who are more efficient and who have the capability to deal with members and other stakeholders more flexibly. In our next blog we discuss some of the pain points relating to digital strategy, as well as tips and traps for implementation. Ron is the author of the IQ Group Annual Superannuation Industry Digital Engagement Study. This blog was developed with the support of the Structural and Thought Leadership Group at IQ Group. What drove you to establish the digital engagement study? Our clients are focused on digital means to deliver services to members. Now we find that this is a leverage point for employers to maximise the opportunities that digital engagement may provide. IQ Group does a significant amount of work within this space so it was a natural progression for us to consolidate our understanding of the market and to provide a report on the various services being offered. How did you design the framework for the study? Why draw the line under the Top 50? The intention of the top 50 was to obtain a sample of the market representative of most funds and Australians from the retail, industry and public sector superannuation sector. These top 50 funds are those with the widest representation of the population as they have in excess of 20 million members and account for a significant pool of funds under management. The group surveyed has made significant investments in the digital space and it was an interesting journey to follow. I would like to point that some of the smaller funds may also be making a significant investment but it was the decision to do this at scale we felt would make the greatest impact. What surprised you by the first study? It was surprising how limited digital services enabling members to join a fund online were. At the time of the first survey approximately half of those surveyed provided online joining facilities, which meant that that the remaining half did not have a digital onboarding strategy in place. Similarly, the lack of services offered to employers was surprising, especially in light of SuperStream and the significant changes this legislation introduced for employers. On the other hand, what was not surprising was the low participation within the social media space as well as the lack of apps and mobile optimised sites available given the general digital technology understanding of funds. It is encouraging though to see that this is improving. What surprised you by the second study? The significant uptake in mobile optimised websites is reflective of how funds are actively investing in technology to allow members to access services on a number of devices. There is however a lack of investment being made in member apps. It seems that there is a clear move towards optimising websites rather than creating apps which does indicate that super funds are recognising the need for and investing in mobile technologies. How have things changed over the course of one study to another? Mostly there has been a significant shift towards optimising fund websites for use across a number of devices. It is clear now that funds are heading towards aggregation services which will allow funds to more efficiently consolidate data previously harvested manually. Aggregation services can enable funds to offer additional tools such as online calculator and lifestyle services which can be delivered digitally. This information results in a holistic view of the member that will assist in the provision of services and member engagement. What are the take-aways from this year’s result? There is a clear shift towards digital service offerings. Funds will continue to focus on digital services which will lead to re-framing their business models to encompass services beyond online facilities. Many clients have started and are on this journey and over the next one to two years we will begin to see new business models and business service providers that offer additional services to members. Aggregation services will be part of that mix of services. What focus will you be placing on next year’s study? The focus may move towards how business models are changing as a result of the move to digital service offerings, the rise of aggregation services, and the lack of services to employers. As employers look to efficiently comply with their SG liabilities there is definitely a need for a service centered on this process. Greater emphasis may be placed on how funds can add value to the employer relationship by assisting with the SG payment process. For this to occur funds will need to shift their focus to employers. And we will be watching closely as social media platforms continue to make inroads into the digital strategies used by Funds. 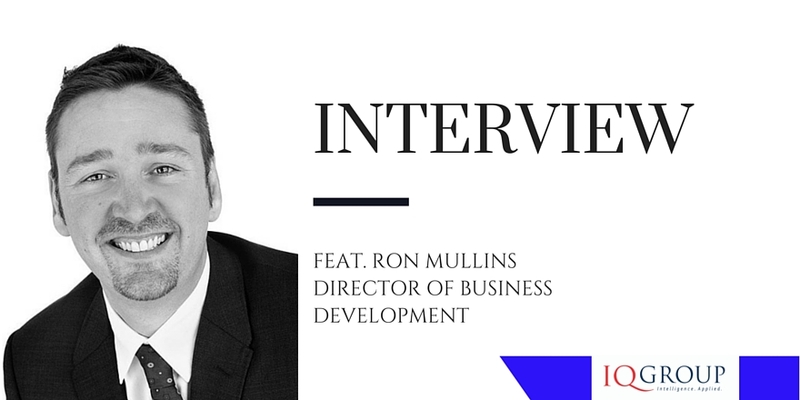 Ron Mullins is the author of the IQ Group Annual Superannuation Industry Digital Engagement Study and Director of Business Development at IQ Group. IQ Group has released the findings of its second annual study of the Superannuation sector’s digital engagement with members and employers. The 2015 Superannuation Industry Digital Engagement Study reveals industry has remained focused on legislative compliance engagement commitments, however a wider and more consumer-focused engagement program has begun with an initial focus on mobile optimisation and social media engagement. This week’s blog takes a closer look at the recent Anti Money Laundering (AML) /Counter Terrorism Financing (CTF) changes and the impending changes that will affect us all in the financial services industry. By way of quick introduction over the past few years Australia has been tightening its requirements in meeting international standards for customer due diligence and international anti-money laundering requirements. 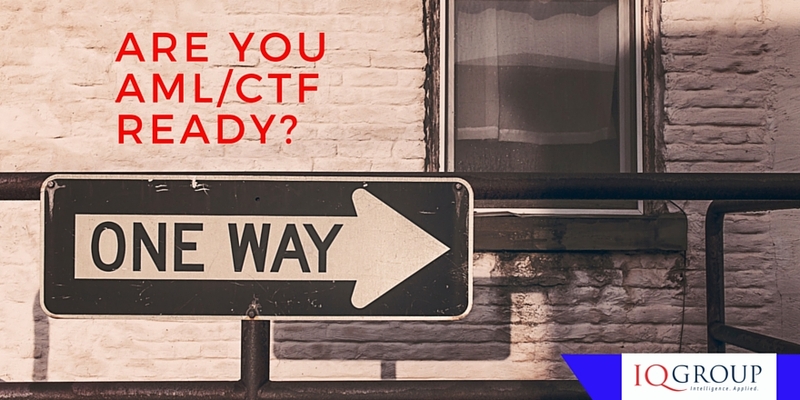 We would hope that financial services organisations affected by these recent AML / CTF changes should be ramping up projects with technology builds and change readiness planning, ahead of the 1 January 2016 go live date. The significance of this date cannot be underestimated as penalties will occur for non-compliance from this date. If you are wondering whether your organisation is ready or not there are potential two key areas that will affect your project – two key considerations when organisations are preparing to meet their obligations and making sure that they are ready to integrate the changes into their operational processes. Just as we have faced challenges relating to ongoing regulatory change over the years, AML/CTF is another regulatory update that we need to factor in to every day business dealings. Our goal is to do this as effectively and efficiently as possible. And like any regulatory policy you need to integrate it with one eye on your compliance obligations and the other on balancing the commercial realities. This level of change however is going to drive required behaviour and for large organisations, this means one umbrella AML Program for the entire business group, as well as organisation-wide projects to implement, rather than multiple AML Programs and projects for individual business units. Where these large organisations offer an array of financial services, they will likely find the need to fine tune their AML/CTF Program as they develop an understanding of the impact to daily operations. In addition, projects may introduce guides to interpret their AML program for different business units, to assist in implementation, or even seek exemptions. One key example of this is the on-boarding of new clients and collecting beneficial owners. This is a new concept, and the definition of a beneficial owner can vary by customer type and circumstance. 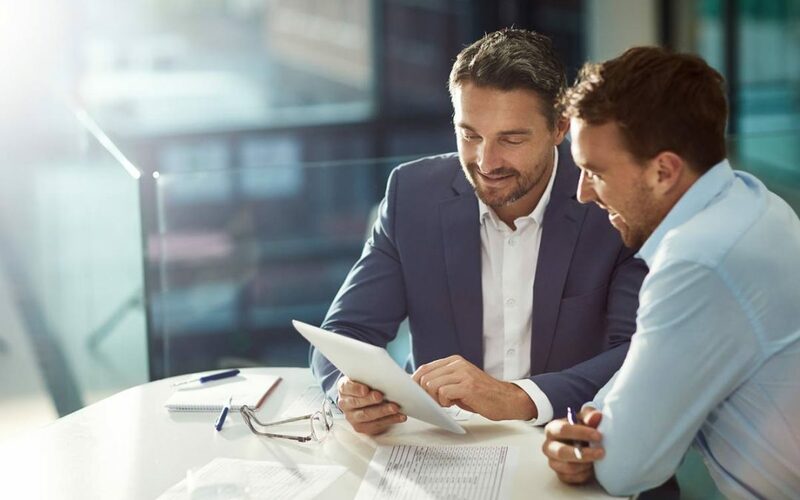 As the beneficial owner can also affect the customer’s risk rating, getting it right is critical to compliance, especially when advisers or online only applications are involved. Whilst AML/CTF changes may be subject to a company-wide program, with the project having to cope with differences in implementation at the business unit level, financial services providers responsible for the sales channel may be looking for a one-size-fits-all approach. This is particularly relevant for financial advisers as they seek to on-board clients with the minimum of fuss and maximum operational efficiency. No one here wants to stand out as being difficult to work with. Industry associations are becoming the forum for testing concepts to deliver an outcome that suits both the government and investors. 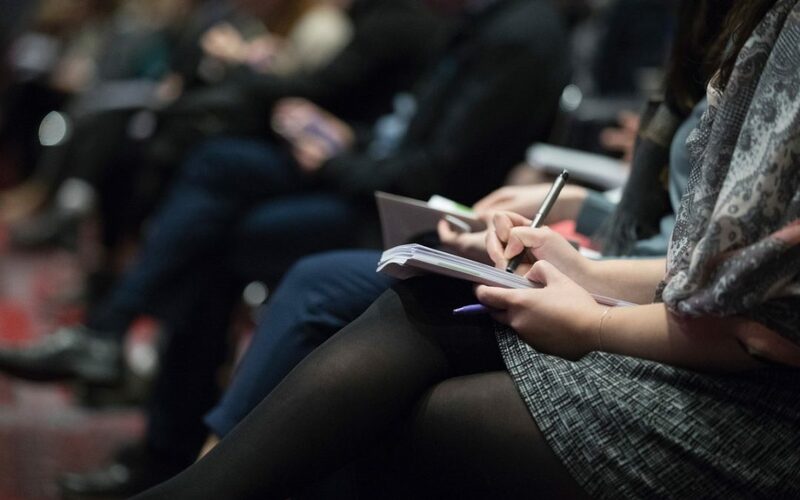 Organisational change, business readiness and training is where this dichotomy will come to a head for projects – how to manage the plethora of detailed rules and align them to standardised, across-the-board implementations by external interests. IQ Group has forged a long path in this area with its South African pedigree and we hope to continue to share our insights with you all. Ross is currently a member of the IQ Group AML/CTF implementation team currently putting his skills to good use with one of Australia’s leading retail banks.